The old Corpse Bridge is the route taken for centuries by mourners from villages on the western fringes of Derbyshire to a burial ground across the River Dove, now absorbed into the landscaped parkland of a stately home. 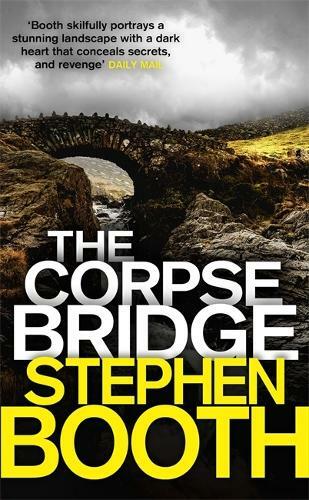 When Earl Manby, the landowner, announces plans to deconsecrate the burial ground to turn it into a car park for his holiday cottages, bodies begin to appear once again on the road to the Corpse Bridge. Is there a connection with the Earl's plans? Or worse, is there a terrifying serial killer at work?